Savor our signature house made Pastrami Sandwich and wash it down with a locally brewed Surly. Historic elegance meets downtown vitality at our Renaissance Minneapolis Hotel, The Depot. With one of the last remaining truss-roof shed in the nation, this Twin City icon romanticizes the era of train travel. When the sun starts to set, gather around the fire pit in the outdoor lounge with a locally brewed ale or a cocktail made with fresh herbs from our garden. And if you happen to visit on the first Friday of the month, discover The Depot with your very own private tour hosted by our General Manager. 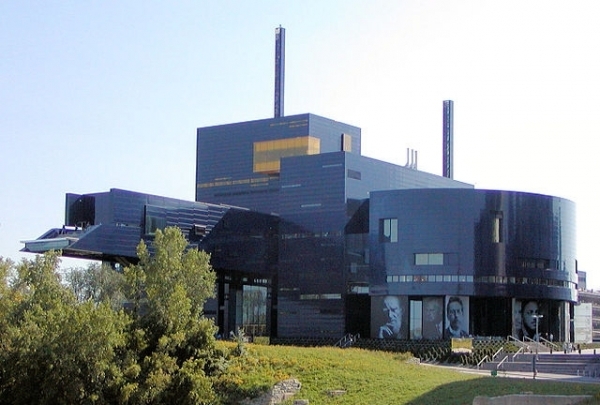 Enjoy contemporary theatrical performances in any of the three halls at the alternative Guthrie Theater. Established to create an alternative to the commercialized productions on Broadway, the Guthrie Theater began its mission of bringing theater to Minneapolis in 1963. Visitors can enjoy a small snack in the cafe or lounge, as well as take a self-guided or professionally led tour. At this downtown club, enjoy late-night Happy Hours, Bandaoake and happening weekend parties. The Pourhouse is an eclectic venue in downtown Minneapolis. 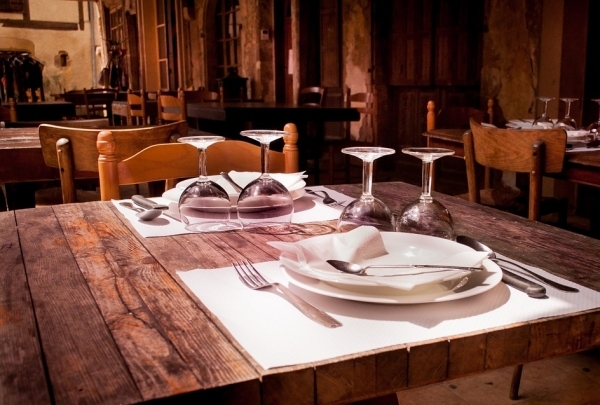 A restaurant by day, it comes alive at sun down with its happening parties and special events. The menu features their unique take on American classics. Late-night Happy Hours offer great deals on signature cocktails and craft beer. 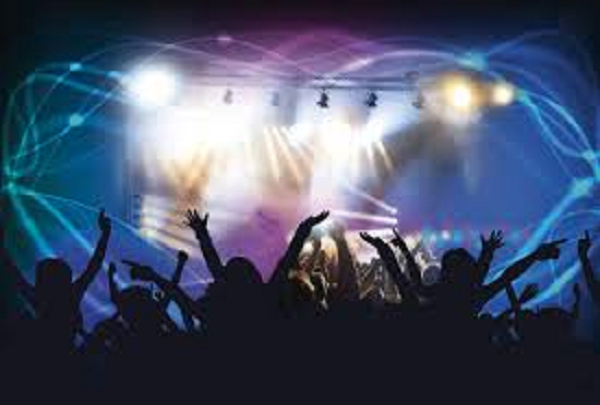 Maximize your nightlife experience with VIP services, DJs and live music events on the weekends. With celebrity chef Isaac Becker and his lavish preparations in the kitchen, it is obvious what makes 112 so popular! If there are any nonbelievers out there saying there isn't world-class cuisine in Minnesota, send them to 112 Eatery and they will eat their words, along with every tasty morsel put in front of them at this popular restaurant. The Lamb Scottadito is simply to die for, and the nori encrusted sirloin with ponzu bursts with flavor, then gently melts in your mouth. This establishment is a must! For the worldly, fashionable and sophisticated gentleman. Explore an unforgettable lifestyle at Martinpatrick3. 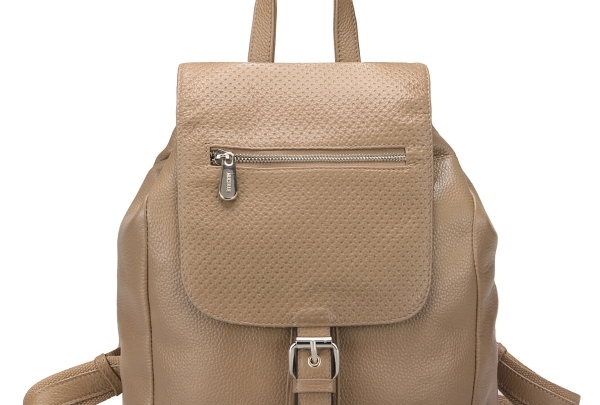 Martinpatrick3 is a trendy store that is dedicated to all things "men." From designer clothes, accessories, bags, footwear to furniture and the odd knickknacks, Martinpatrick3 is dedicated to helping a man feel his best. Even the interior is easy on the eyes - the store is spacious, with white brick walls, sleek wooden floors, oak bookshelves and racks upon racks of designer clothes. Located in Minneapolis, this is the place to visit if you wish to purchase a little something for that special gentleman in your life. 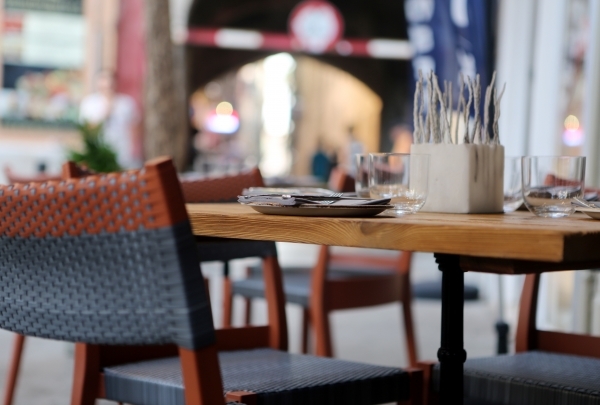 Savor a delightful array of seasonal dishes made from local organic produce at this eatery - try the Niçoise salad or charcuterie plate. Learn how that pantry staple of yours is milled and packaged at what was once the largest mill of its kind. 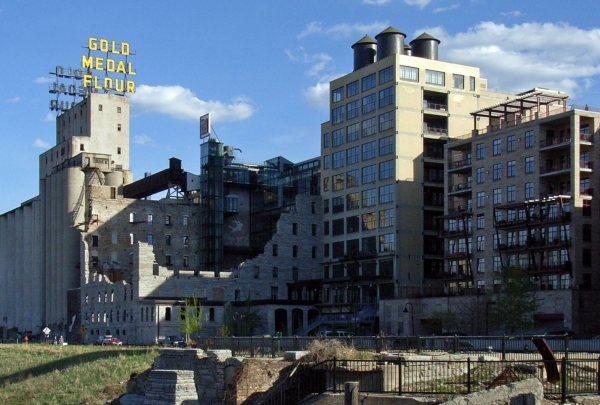 The Mill City Museum shows the importance of the flour milling industry to Minneapolis and gives visitors an opportunity to learn about the history of flour production. Visitors can enjoy tours that take you through the ruins of what used to be the world's largest flour mill. Keep an eye on their calendar for classes, lectures, and other special events. Choose beer from a number of local breweries at this unique pub that boasts a diverse menu of drinks. The Freehouse is a one-of-a-kind brewery and pub in Minneapolis’s North Loop. 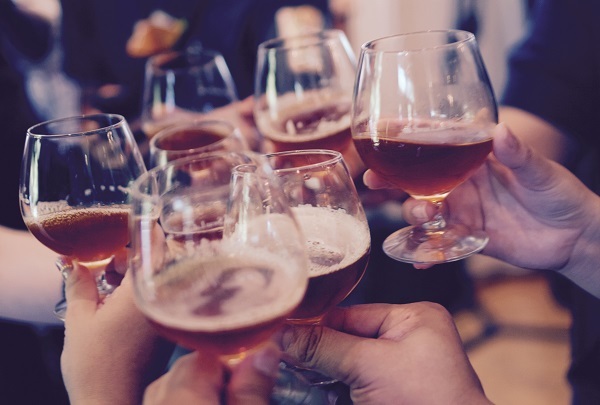 The Freehouse challenges customers by serving its own brand of signature brews alongside beers brewed by competitors, allowing guests to really compare the quality of these beverages. The drink menu also includes unique beer cocktails and an upscale food menu. If timeless elegance is your style statement, opt for made-to-measure and designer clothing and accessories at this iconic fashion landmark. 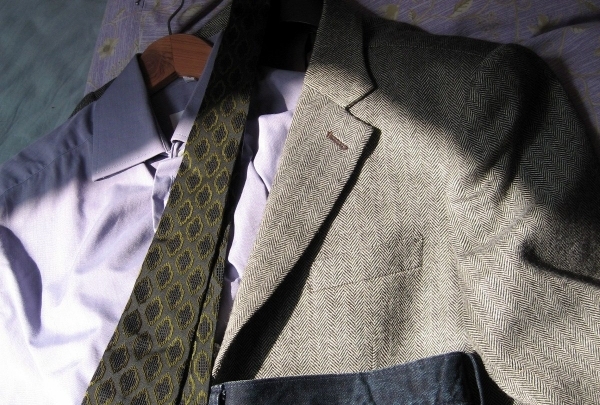 Hubert White is synonymous with men's fashion. Established in 1916, this boutique has since been family-owned and operated and offers top quality and personal service in clothing and apparel. Their fashion-forward store in downtown Minneapolis is home to myriad international brands including the likes of Ermenegildo Zegna, Gant, Robert Talbott and Ferragamo. 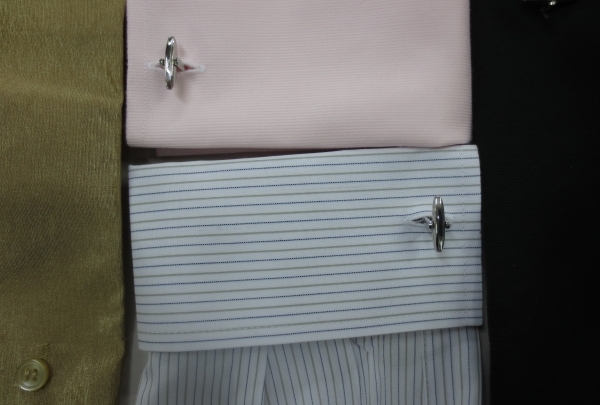 Their collection features suits, jackets, sportswear, shirts and trousers, as well as ties, belts, footwear and accessories. In addition, they offer exclusive consultations, alterations and customized creations. The museum captures the glorious history of Hennepin County, and it goes beyond mere object displays and documentation. 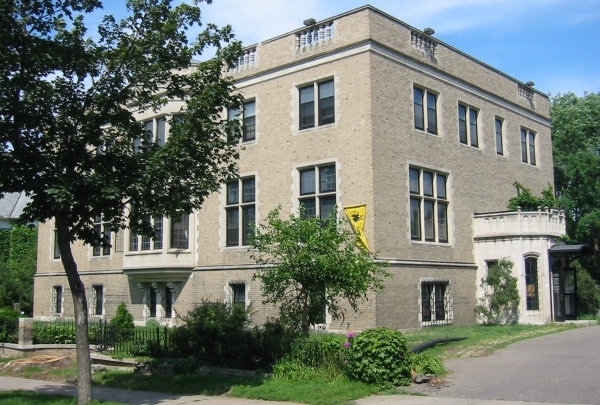 One of the Twin Cities' most unique social history museums is the Hennepin History Museum. The architecture of this museum is definitely worth a sight. The exhibitions held here provide information on the cultural growth of the urban, suburban and rural communities. 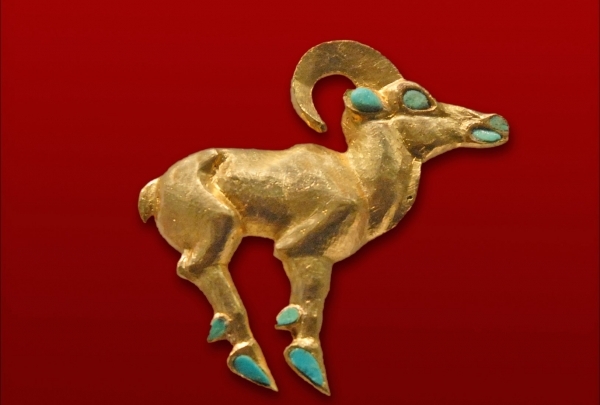 A great place for people interested in art and history. Surround yourself with friends and sip some classic or original cocktails on the comfy couches here at Marvel Bar. This hidden gem of a lounge is the kind of local haunt that demands repeat visits. 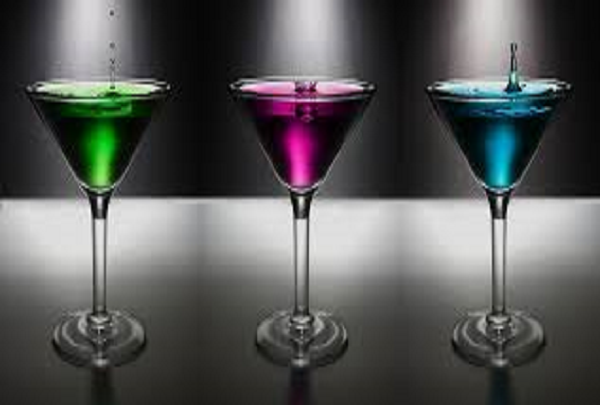 Serving a variety of classic and original cocktails, Marvel Bar features a hip but unpretentious atmosphere that is welcoming of all patrons. For those who enjoy whiskey, the "Strongwater" is a must-try. Marvel has comfortable couches to enjoy your drinks on, making it an ideal spot to catch up with old friends. There is no better breakfast than fluffy buttermilk pancakes, studded with blueberries and glazed over with maple syrup. 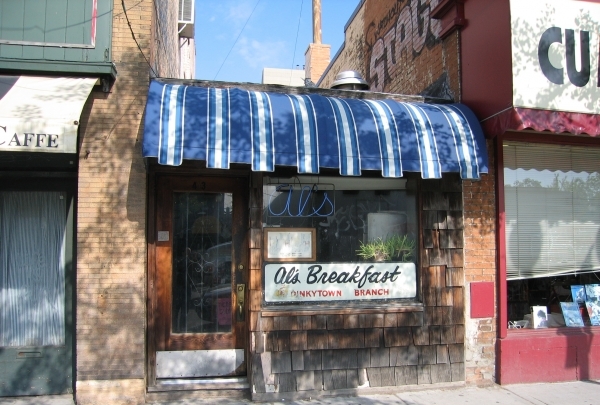 Although Al's Breakfast is only 10 feet in size, what it lacks in space, it more than compensates with the delectable specials. The interior consists of 14 bar stools, and the Christmas lights that are strung up gives the space a warm ambiance. Freshly made waffles, classic buttermilk pancakes, stuffed omelettes, and crispy hash browns are some of their must-try specials. Update your wardrobe with high-end fashion like a YSL cardigan, Prada tote or Alexander Wang top from their well-curated consignment pieces. Pair a plate of tomato and basil arancini with a crisp white wine like the Poggio Anima or local draft like Fulton at this chic eatery. 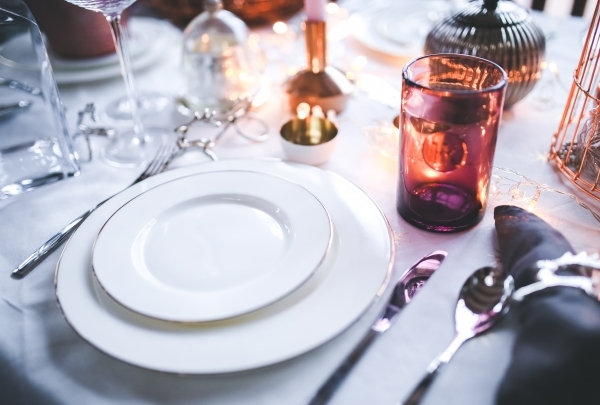 This is upscale dining at its best. From the vaulted ceiling and custom ironwork to the heavy, velvet drapes, Zelo oozes elegance. Opt for one of the curvy, black leather booths situated along the walls. 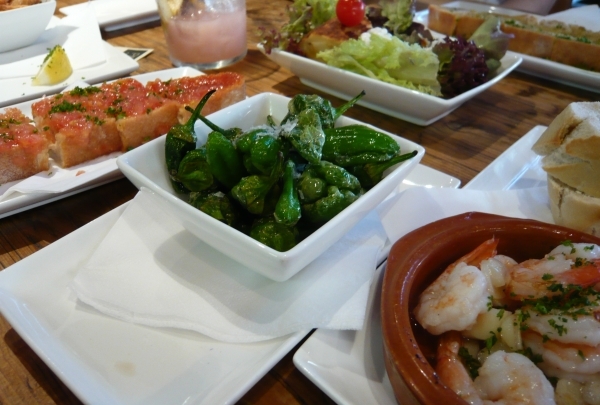 The upscale menu features a variety of pastas, shrimp and beef dishes, as well as gourmet pizzas. Dine on iconic Nicollet Mall at this Modern-American restaurant with unique news-themed décor. 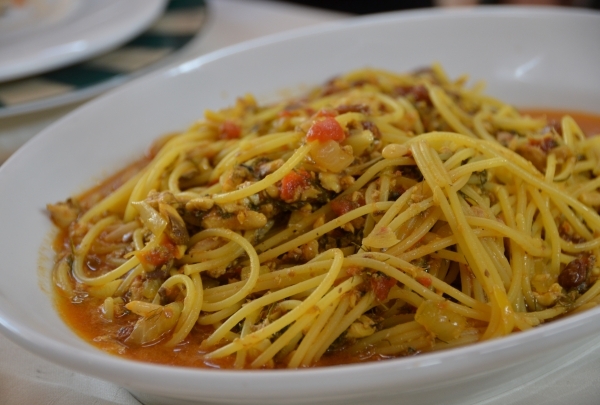 Try their homemade puttanesca bread. 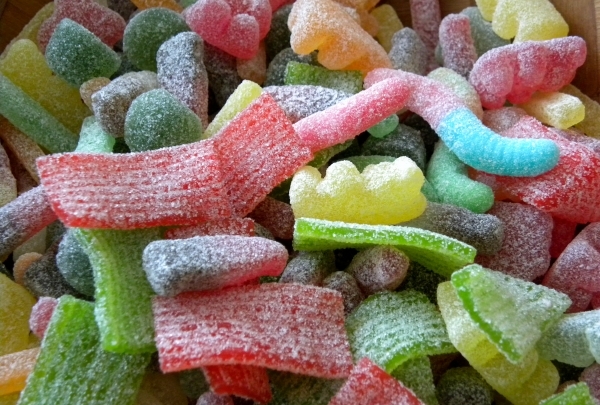 From its origins as a flavored popcorn shop to its multi-location candy mecca present, Candyland is a great place to pick up a few sweets. From its 1932 mom-and-pop origins as a flavored popcorn company (Flavocorn, originally), Candyland has seen its stock expand greatly over the decades to include just about any confection you may want. With several locations dotted around Minneapolis, it's easy to tell that Candyland is a local favorite. This one does not rely on any past glories. 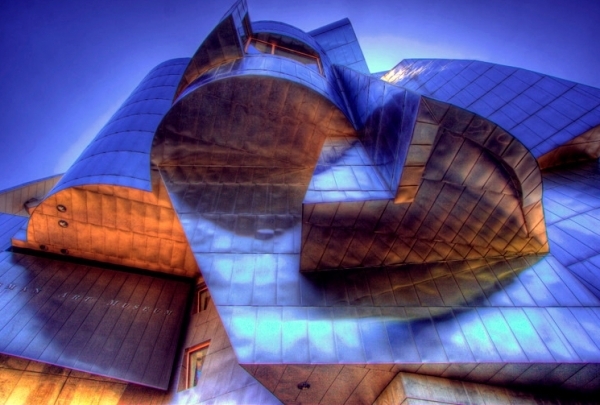 Focused on innovation, its steel facade is quite an inspiration! This 1888 city hall is on the National Register of Historic Places. 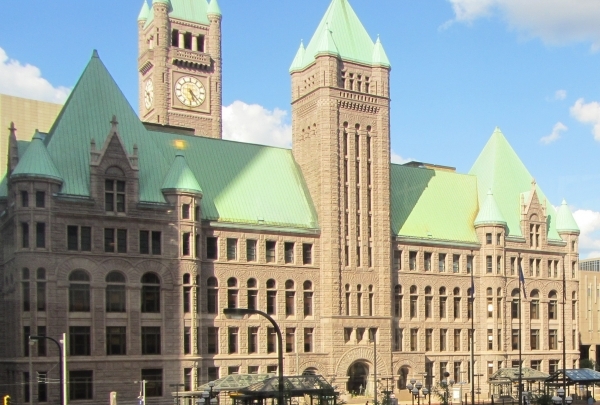 Designed by Long and Kees in 1888, the Minneapolis City Hall is also known as the Municipal Building Commission. Being one of the main buildings of Minneapolis since it was built, and it has served the city government for a number of purposes. A great historical building, the architecture is splendid. 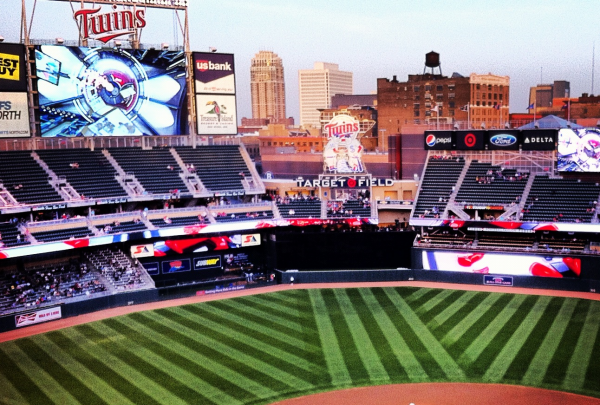 Target Field offers exceptional views of Downtown Minneapolis and seating capacity for almost 40,000 guests! Target Field is a sports field, primarily a baseball venue. Home to baseball legends, Minnesota Twins, the grounds are equipped with essential amenities. The grounds were designed by Populous, headed by Bruce Miller, and has modern facilities and a 40,000 seating capacity. Apart from exciting baseball and other sporting events, this venue has witnessed spectacular concerts by talented musicians. Cheers to unique specialty draft beers and innovative bacon recipes at Day Block Brewery, a Downtown favorite. 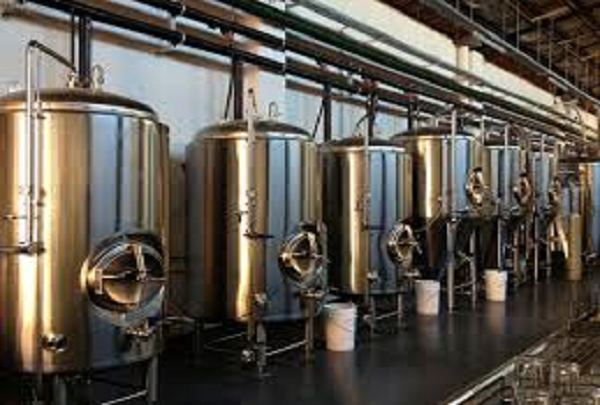 Day Block Brewery is a humble brewery and restaurant with a diverse selection of beers. Located in the heart of Downtown Minneapolis, Day Block offers pale ales, IPAs, stouts and porters enhanced by specialty techniques and infused with unique flavors. The dining menu is stocked with traditional American eats and beloved pub grub, including a mouth-watering array of daily bacon specials. Paying homage to a literary genius, this cafe's brunch is outstanding. Be sure to try the creme brulee or French toast. Although named after Oscar Wilde, the Wilde Roast Cafe carries no literary pretensions. Feeling more like an old Victorian home, this casual establishment even features a 19th century fireplace complete with a cozy leather couch and arm chairs. 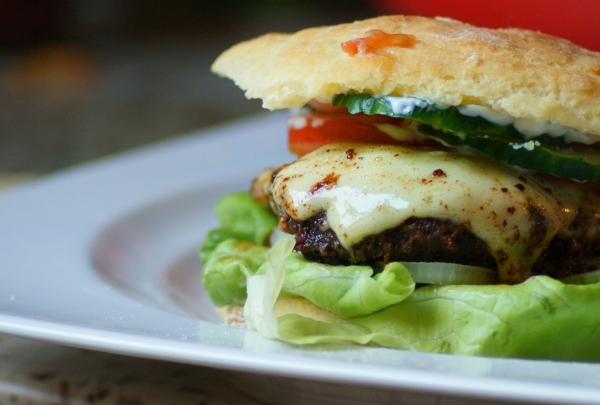 The American cuisine on the menu offers everything from pizza, sandwiches, pasta dishes and salads to brunch specialties and homemade desserts. At this steakhouse, the iconic signage testifies a dining legacy accredited with their famous Silver Butter Knife Steak. Murray's has been a dining landmark since opening in 1946. It is one of the longest-running independent and family-owned restaurants in the city, located in a historic 1880s building in downtown. Savor steak specialties like the New York strip sirloin, ribeye, dry aged pork chop and lobster tail with a la carte sides like au gratin potatoes, creamed spinach and brown butter gnocchi. Contemporary and quirky home accents, women's and men's clothing and children's wear create great gifts for all ages at Patina. Patina offers a uniquely modern shopping experience, offering guests a wide selection of topical gifts specifically tailored to current interests. The selection for women features a larger amount of clothing options such as stylish and colorful bags in addition to scarves and shirts boasting eclectic patterns and prints. The men's selection, meanwhile, is more focused on gift items such as outdoor gear, fun coffee table books and an overwhelming range of items printed with or in some way related to mustaches. Onesies and interesting toys comprise options for even the youngest souvenir recipient. Packed to the brim with charming items, Patina is the best one-stop-shop for any gift occasion. Milwaukee Road restaurant will be hosting a wine special on select bottles of wines. With the purchase of an entrée, you can enjoy a select bottle of wine at half the price. Come enjoy good food, good wine, and good atmosphere. Make sure to tell your friends. Grab your friends and unleash your inner artist at the original Paint Night. You will go from a blank canvas to a masterpiece of your own, with plenty of laughs along the way. Guided by a talented and entertaining artist, you will be amazed at what you create, and how much fun you have doing it. Check out the paint night website to see the beautiful artwork that will be created that day and to sign up.